T37A 41 kB, The blower can be easily seen! 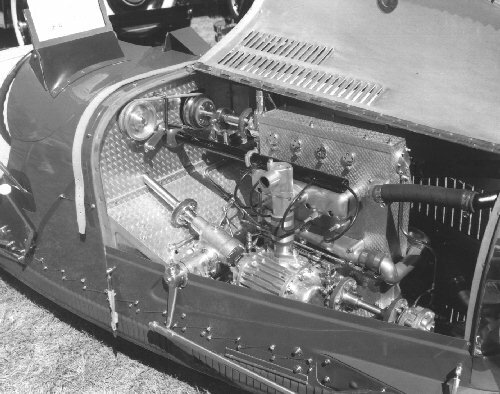 Photos were taken around 1971 and are of a T37A belonging at that time to Ed Maynes. 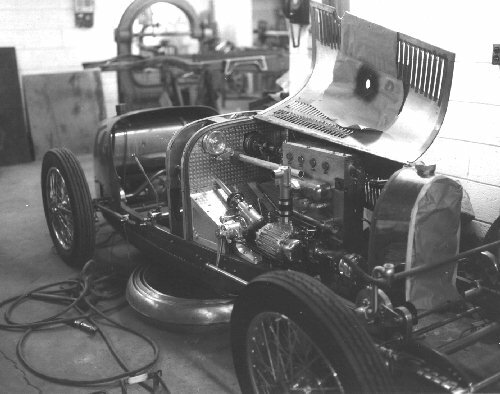 The interior photo was probably taken in Ray Jones' shop in Michigan. 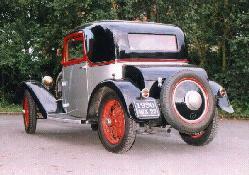 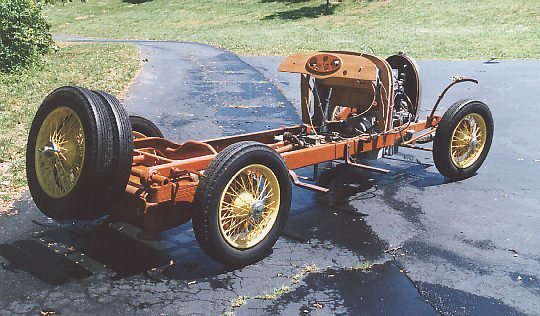 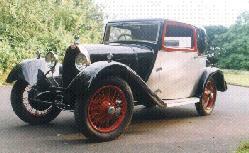 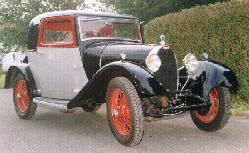 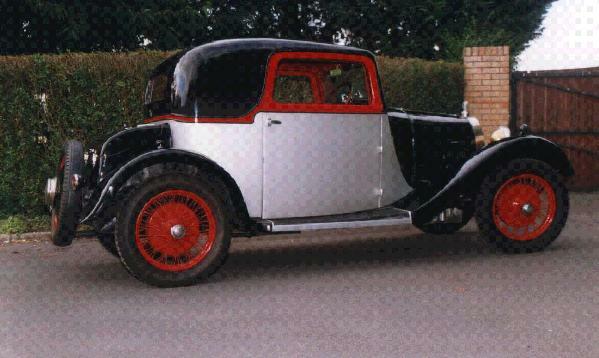 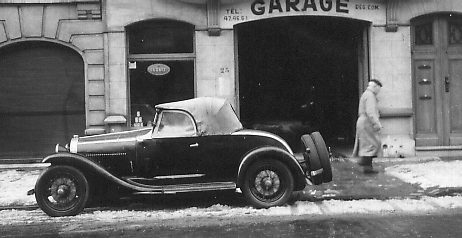 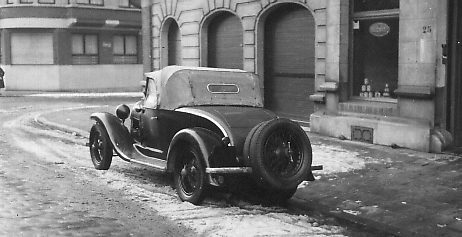 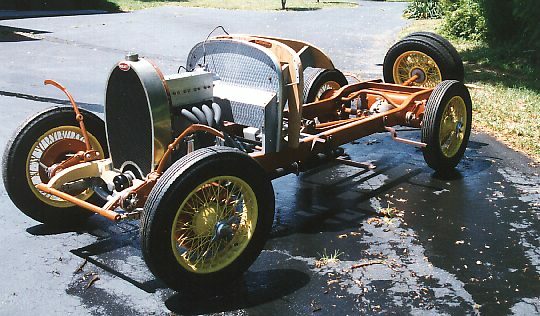 1927 T38 12 kB, FOUR PLACE TOURING Body by LAVOCOTT & MAUSAUD. 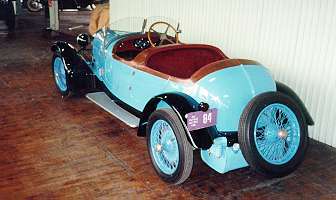 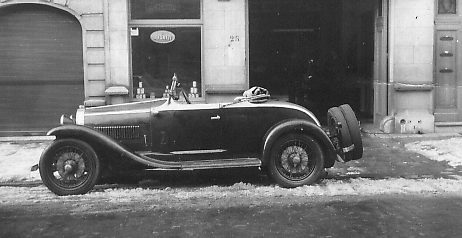 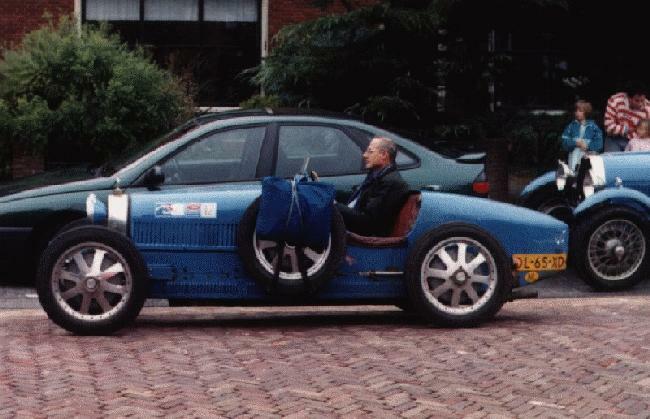 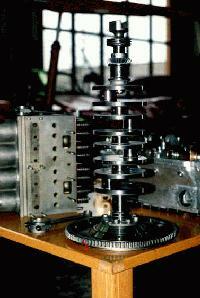 Touring version of the T37, using the same 4-cylinder engine. 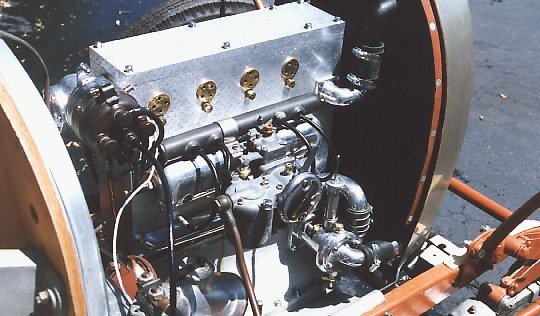 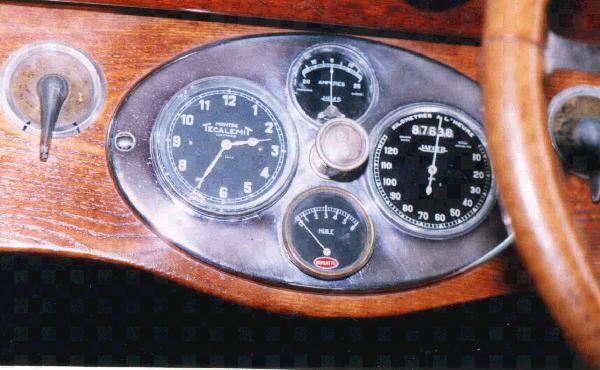 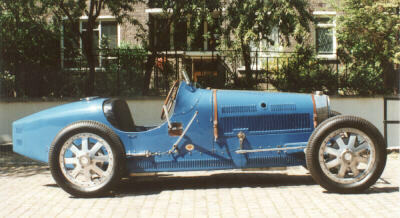 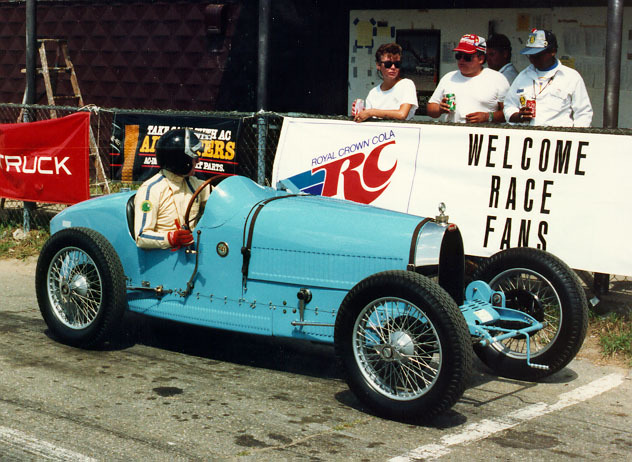 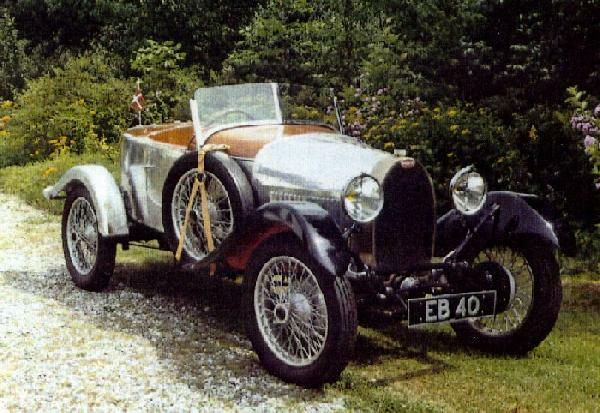 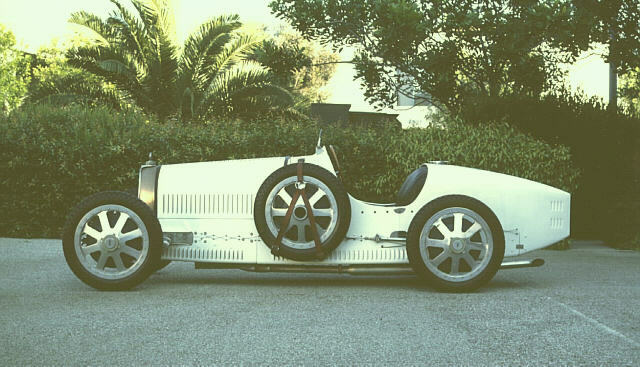 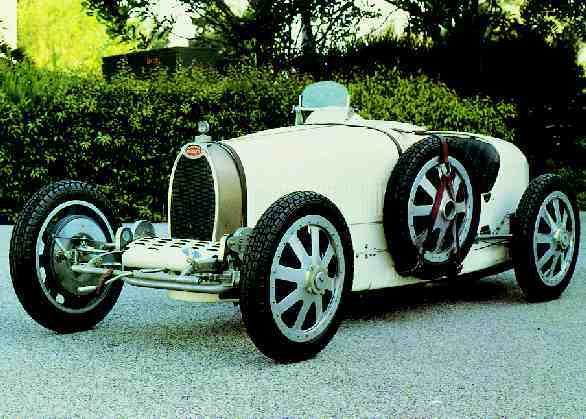 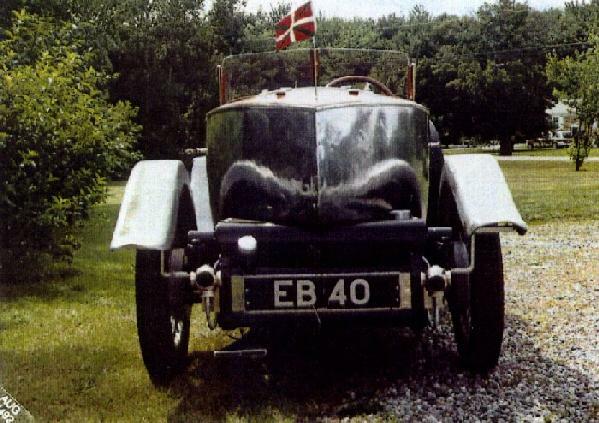 Continue the Bugatti History on Picture Sheet 3 The Royale!